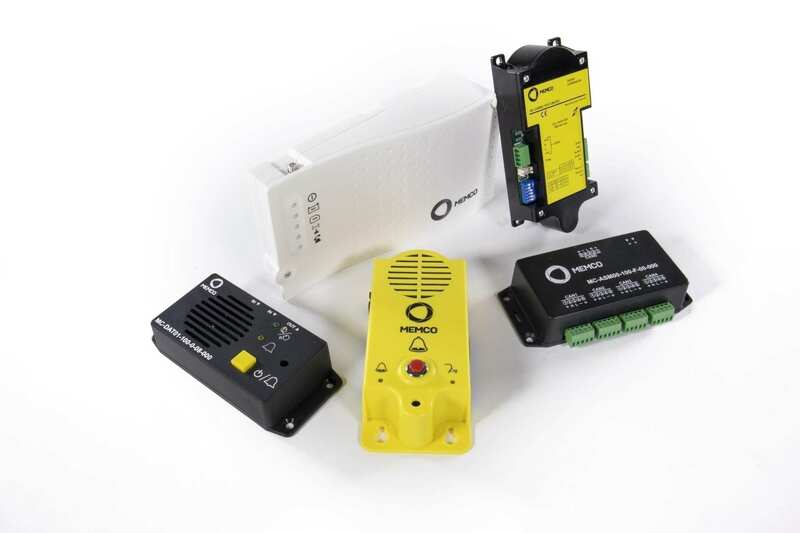 Avire delivers an extensive range of safety and communication products for lifts including light curtains, emergency telephones, connectivity solutions and displays. Avire products are installed in over four million buildings worldwide and is made up of market leading brands each with their own unique histories and specialities. 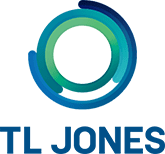 A large part of our strength comes from our product brands (E-Motive, Janus, TL Jones, Microkey and Memco) each of which brings a wealth of knowledge and innovative technology to the table. With manufacturing locations in Barcelona, the Czech Republic, Shanghai and Singapore and sales offices in 14 locations across the globe; we believe that our global sales with local support approach gives our customers the high-quality product and hassle-free experience to easily maintain and modernise their lifts. We are committed to providing quality products and solutions. Whilst continuing to invest in our current portfolio we are also continuously looking to the future and listening to our customer’s needs in an ever-changing world. Our Parent Company – Halma plc. Halma plc is a global group of life-saving technology companies. Our companies provide innovative solutions to many of the key problems facing the world today, from water security to preventable blindness. Halma is a FTSE 100 company with over 6,300 employees in around 41 subsidiaries worldwide. Together we have a Purpose that drives everything we do: Growing a safer, cleaner, healthier future for everyone, every day. Avire’s brands bring with them successful histories in various territories across the globe. 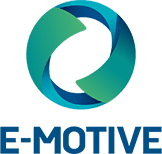 In 2012 Memco, TL Jones and E-Motive were brought together, with Janus joining shortly after. In 2013 the company became Avire. 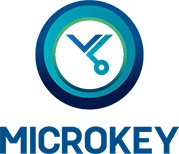 In 2017 Microkey was acquired by Halma plc as a valuable addition to the Avire portfolio. With this acquisition has come a product range which Avire is bringing to new markets (DCP and accessories) and a wealth of knowledge regarding M2M technology and GSM/GPRS product which brings exciting prospects to our product roadmap. Our R&D team has vast experience in lift research, product design and support. Our engineers come from diverse backgrounds such as military communications, avionics, automotive and mobile phones industries. 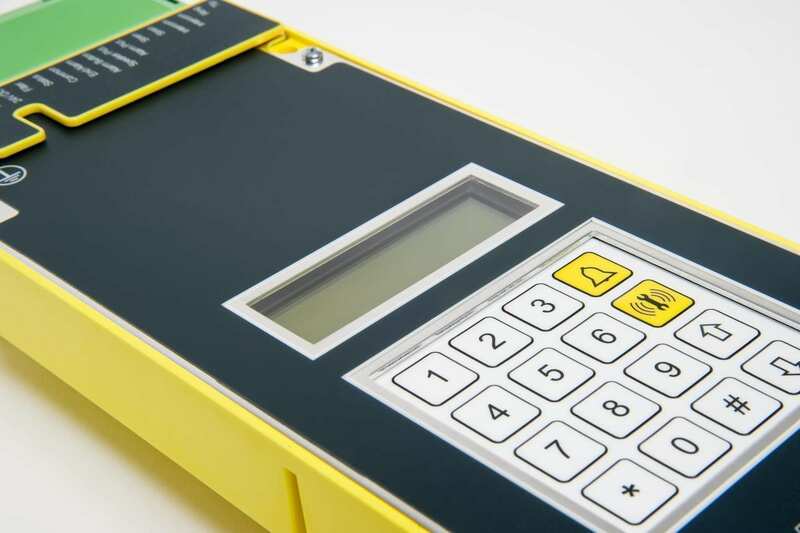 Our teams use state-of-the-art tools for modelling, design, and simulation which minimise development time and guarantee high-quality, reliable products. 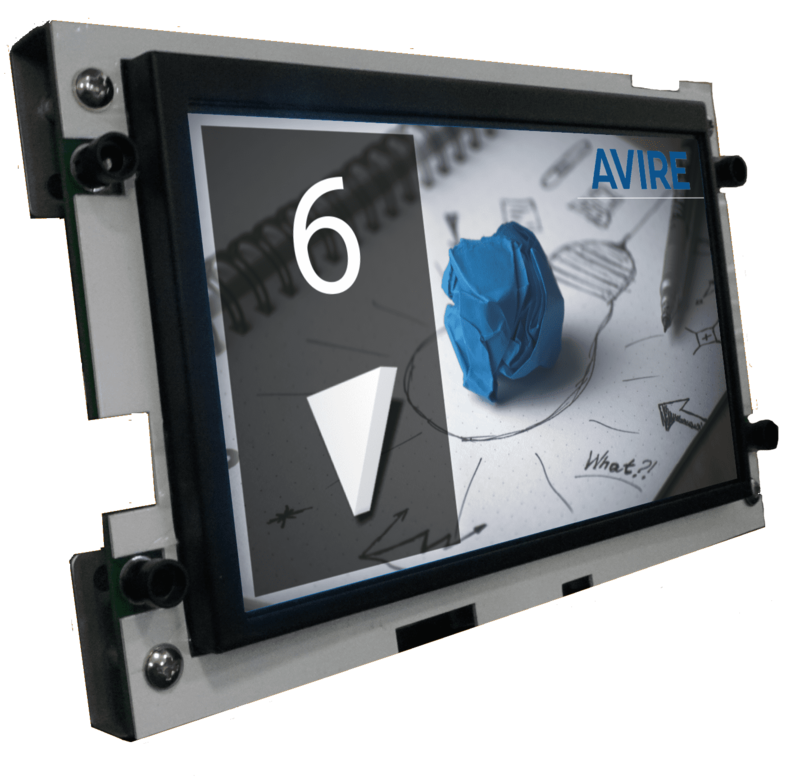 Avire has a significant number of patents dating from 1991 through to the present day, covering a varied range of technologies from power reduction software, to the 3D sensing, illuminated-light-curtain technology implemented in the Panachrome light curtain. 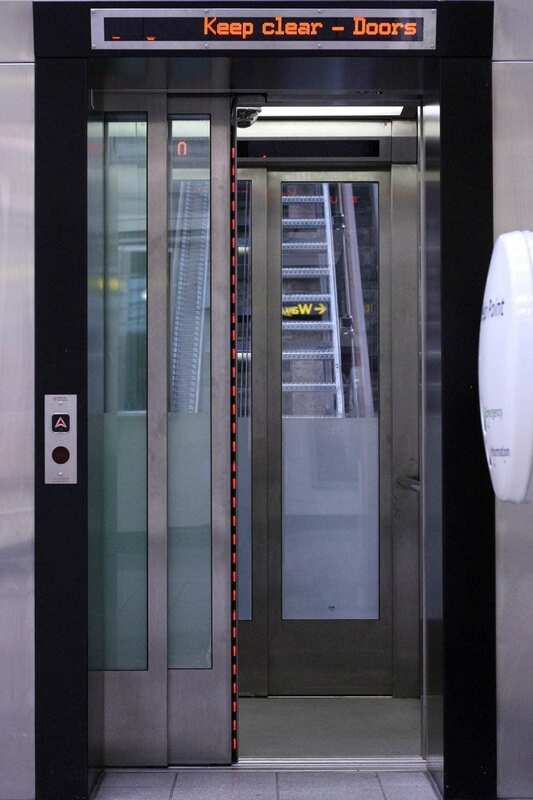 To ensure that we maintain our position as an innovative provider to the lift industry, we are continually adding and diversifying our product portfolio; driven by the innovations of our research and development teams.